What Does A PTZ Camera Look Like In An Actual Church? Recently I embarked on a journey of setting up a live streaming system for my church. In that journey, I stumbled upon a type of camera called a PTZ camera. PTZ stands for pan/tilt/zoom. I had already purchased our camera for our church so I didn’t get an HD ptz camera for church immediately but it is on my to-do list. 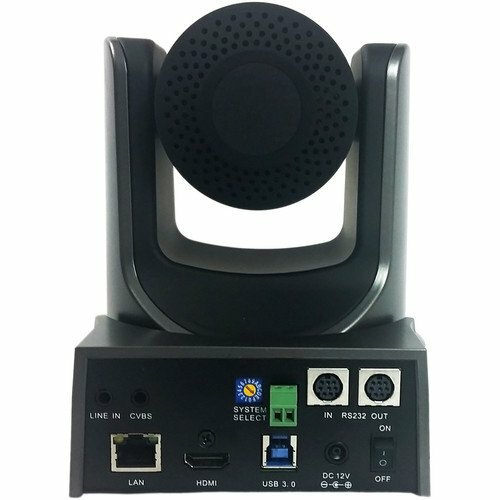 I am sure that once you see what can be accomplished with these babies, you will want one for your church as well because it will add a new dimension to your church live stream. The guys over at PTZ Optics have a great video you should listen to about this subject. 33% of all people say that the internet was the first place they learned about their current church. 3,000 churches in 57 countries use the livestream.com platform to broadcast their services. 46% of churchgoers say that the church website is an integral part of their decision-making process when choosing a church. As you can see, using a ptz camera in your church makes much sense. Not only are the cameras non-obtrusive, but they can do much more than take a single video shot. 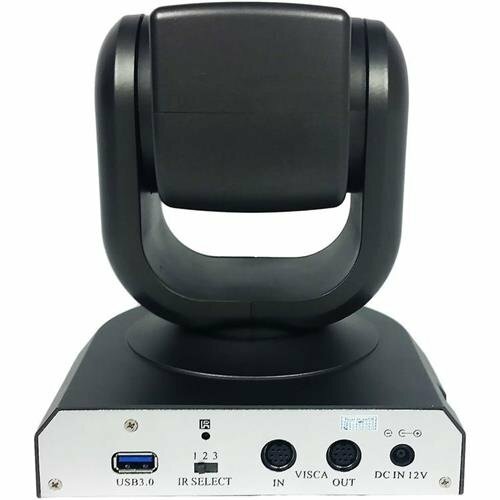 They can be pre-programmed to different settings and positions so, at just the click of a button, they switch angles, views, and zoom. As I do with all my reviews, I try not to get too technical about all the cameras. Instead, I focus on letting you know the basics and how they are working for people. As a non-techie person, I like to get down to the bottom line. 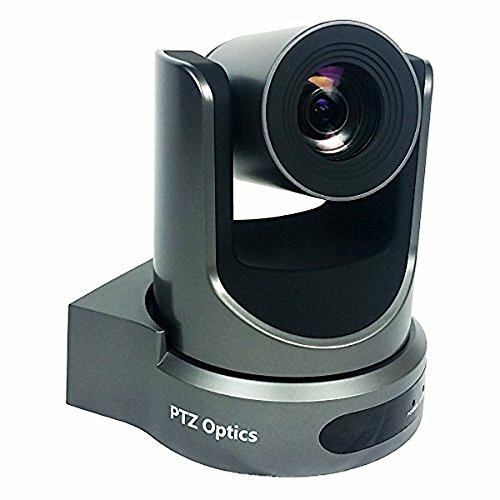 Here is a little more about PTZ Optics and their ptz cameras. I have included a couple of their cameras in this list. Yes, they are on the high side of the ptz camera spectrum, but the quality is well worth the price. They have many more, including one that will follow your pastor or worship leader automatically, but they come at a steeper price point. The two PTZ Optics cameras I have chosen for you to consider are the same except the zoom. One is 20x, and one is 12x. If you are a smaller church with a smaller sanctuary, then the 12x will suit you fine, but if you are zooming 100′ or more, then you might want to consider the 20x. As with all high dollar and low volume products on Amazon, the reviews are sparse. However the one verified purchase review, (Don’t trust unverified purchase reviews . They are usually placed by competitors especially if they are short and negative.) loves the ptz camera. A discussion over at B&H says that both the 20x and the 12x ptz camera has an excellent lens, skin tones, image quality. Check out my complete PTZOptics Review Here. The great people at HuddleCam make a good product for the money. The only drawback that I see is that the zoom is limited. However, the amount of control they give you is quite impressive. 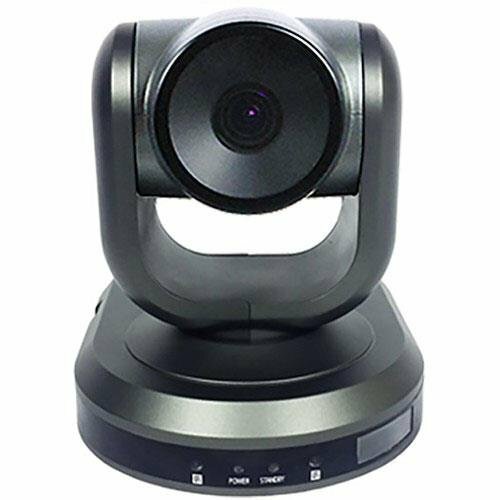 So, if you can position this camera nearer to the platform or front of your church, these cameras might make a good option for you. Only buy the wide angle model if you are planning on doing some crowd shots or shots of your entire worship team. If you are going to use it to focus on one person, you don’t need this feature. I wouldn’t recommend the wide angle if this is going to be your only camera feed. Something to note, the HuddleCam 3x can send a signal to a USB-2 port but not at HD quality. USB-2 doesn’t handle the amount of information. It is better to use a USB-3 cable and input on your computer. 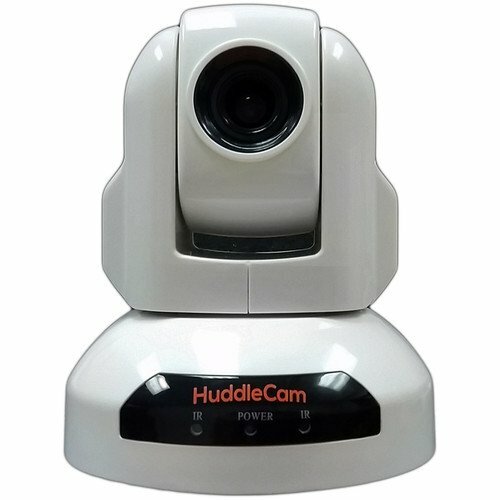 Read my complete HuddleCam HD review here. 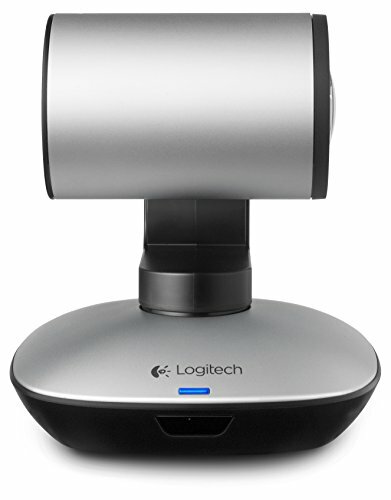 Here is a little bit about the Logitech Ptz Pro. 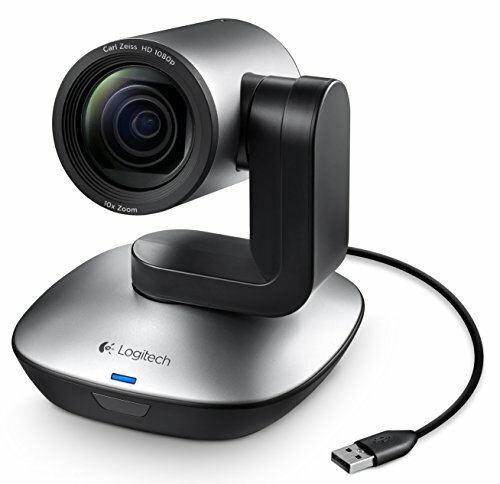 Logitech is a well-known brand in the computer camera market. They have a few offerings in the ptz camera niche. 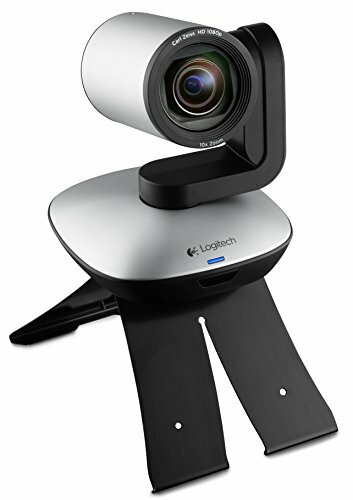 I chose the Logitech ptz pro camera because of its 10x zoom and great customer reviews. 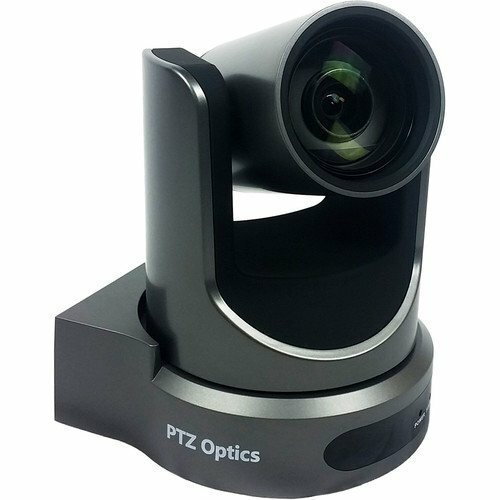 I believe this ptz camera is the best one on the market at this price point. 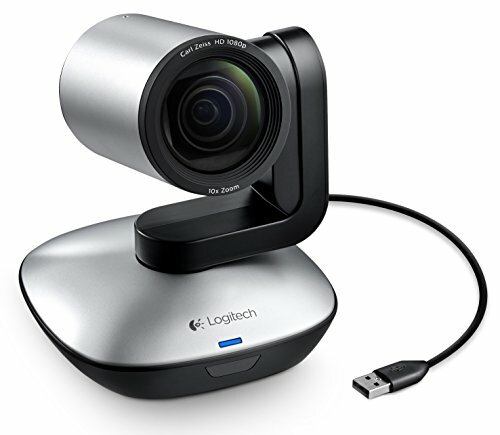 If you can afford double the price then, by all means, go with PTZ Optics, but if money is a consideration, which for most small and medium size churches it is, then I suggest the Logitech Ptz Pro. It has enough optical zoom to do what most small to medium size churches need and decent video quality. The only complaint that was listed as it struggles in low light, so if you turn off the lights during worship it might be a problem, but otherwise it should work for you. 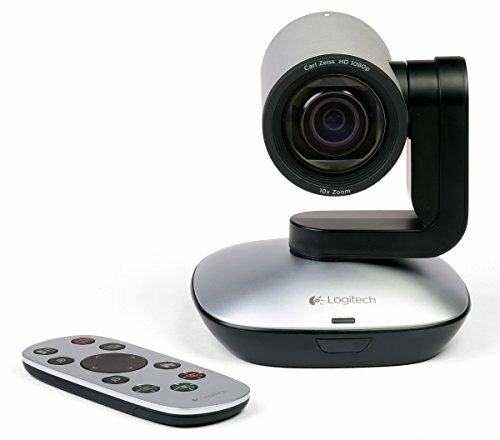 Read my complete Logitech PTZ Pro Camera Review here. We all have different needs and different price points we can afford. I have tried to give you some options that are reasonable and able to accomplish what you want to achieve. I am waiting until we can afford a PTZ Optics ptz camera. They are just that much better. 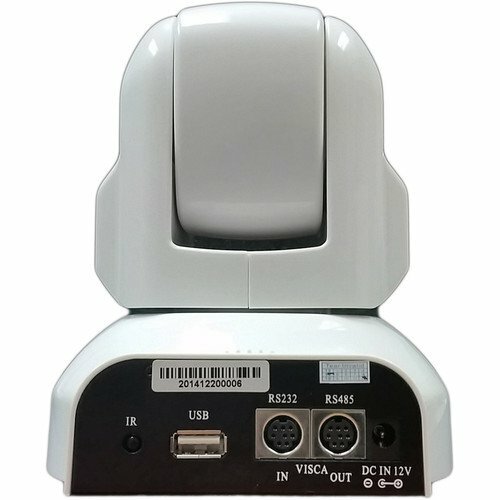 Let me know what you decide for your ptz camera for the church. I want to know and if this helped you at all.